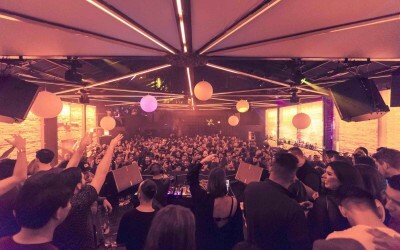 Halcyon, is a new nightclub focusing on electronic music, which opened in November 2016 in a converted, Victorian warehouse space in San Francisco. 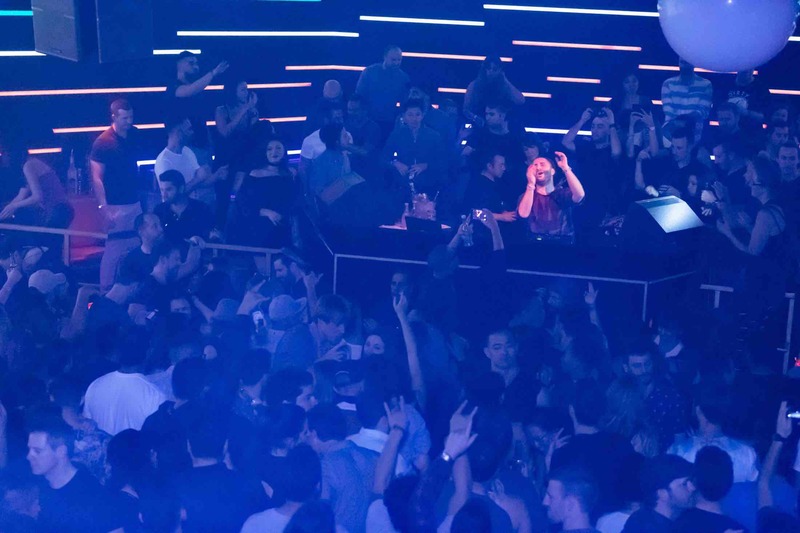 Halcyon will bring the world’s most sought after DJs, labels and brands, to the west coast. 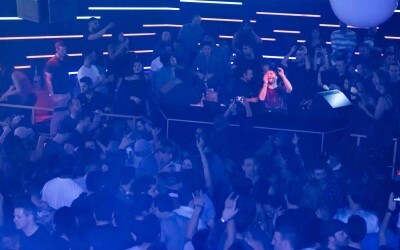 Uncompromising in every aspect, from its rare 24-hour license for parties, to its world class Pioneer Pro Audio sound system and cutting edge production values, Halcyon has quickly become a global destination for clubbers in search of excellence and innovation in electronic music. 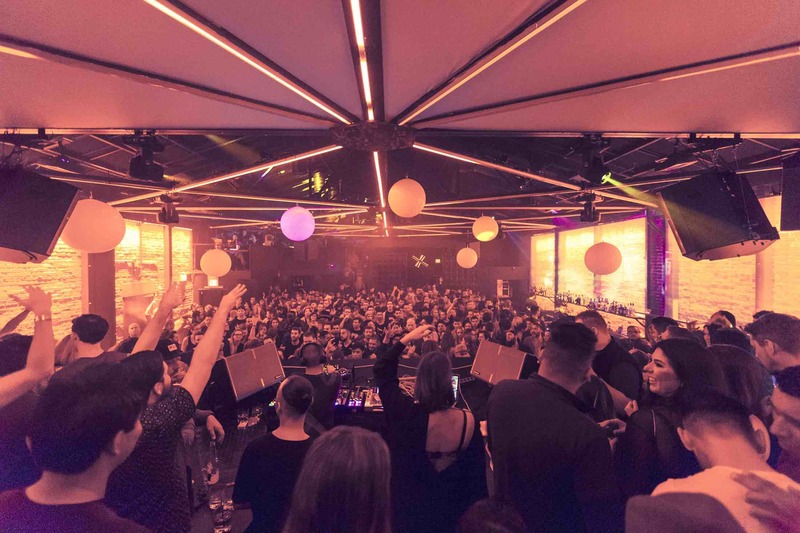 Owned and managed by respected, San Fran nightlife entrepreneur Gina Milano, Halcyon is an early 1900s brick and steel-beamed warehouse that has been transformed into a dynamic club space. The management team brings experience and influence from Ibiza, which is reflected throughout the club. 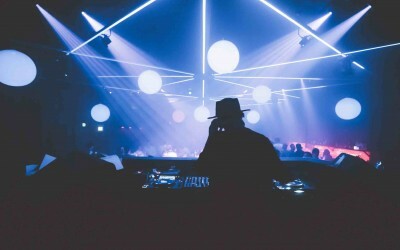 The understated yet sophisticated venue has been designed to deliver a stunning, multi-sensory clubbing experience. Sliding Doors is retained to cover the global PR for Halcyon, with a particular focus on electronic music. 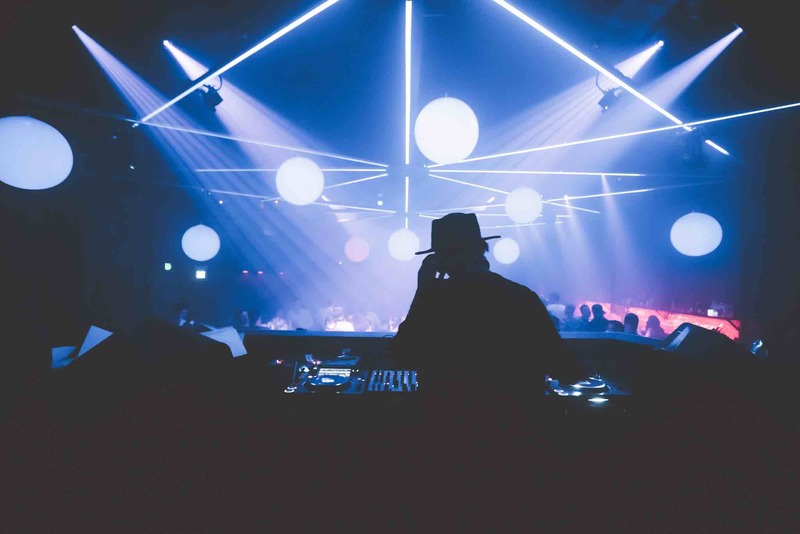 We oversaw the initial media launch which resulted in positive coverage in key outlets including, Mixmag, Resident Advisor, Thump, Pulse Radio, Dancing Astronaut, Data Transmission, Big Shot and many more.